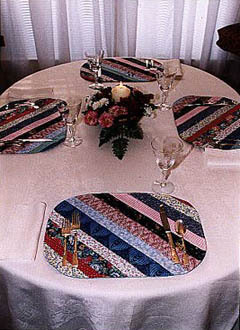 These placemats make a wonderful birthday, shower, or wedding gift. They can be used as decorative or functional additions to any dining room or kitchen to match any color scheme. Price includes shipping and handling.